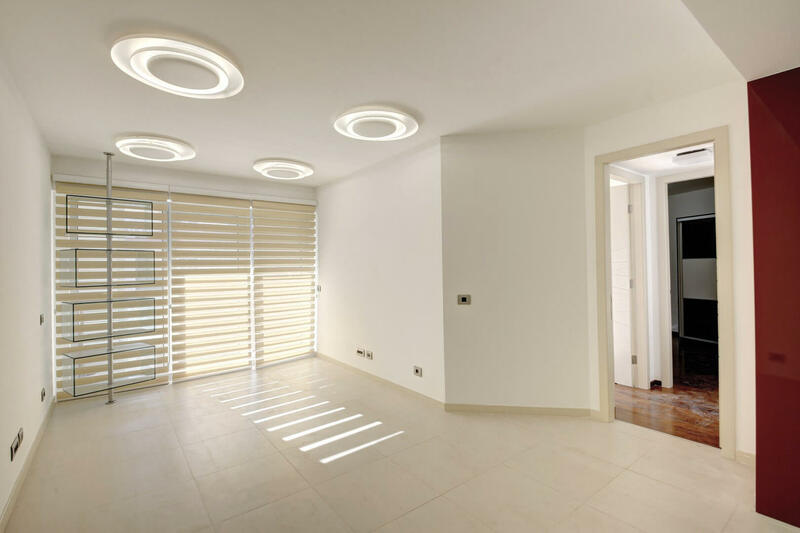 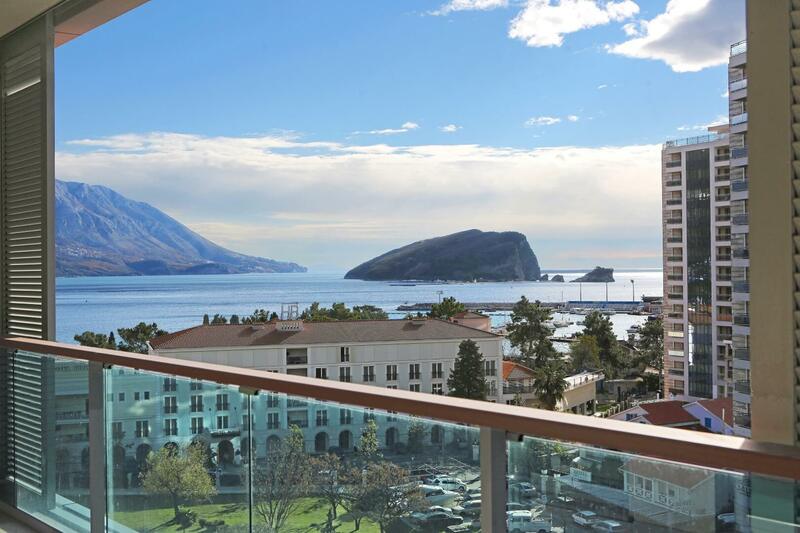 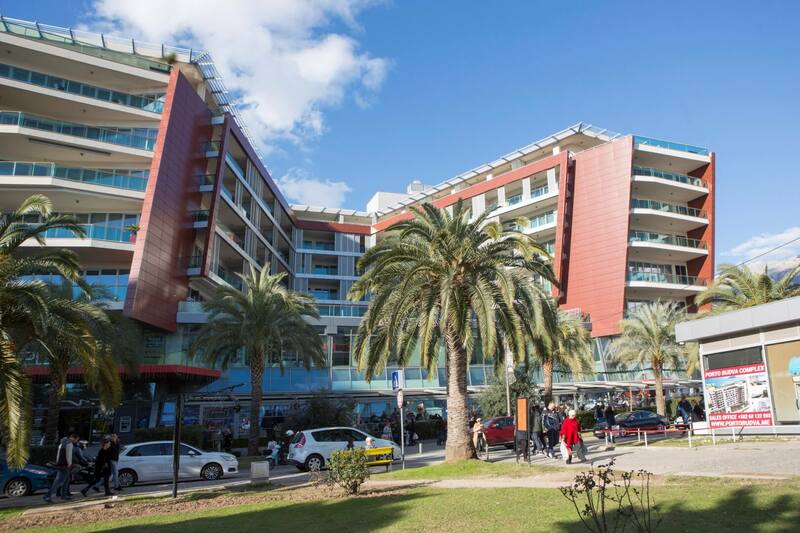 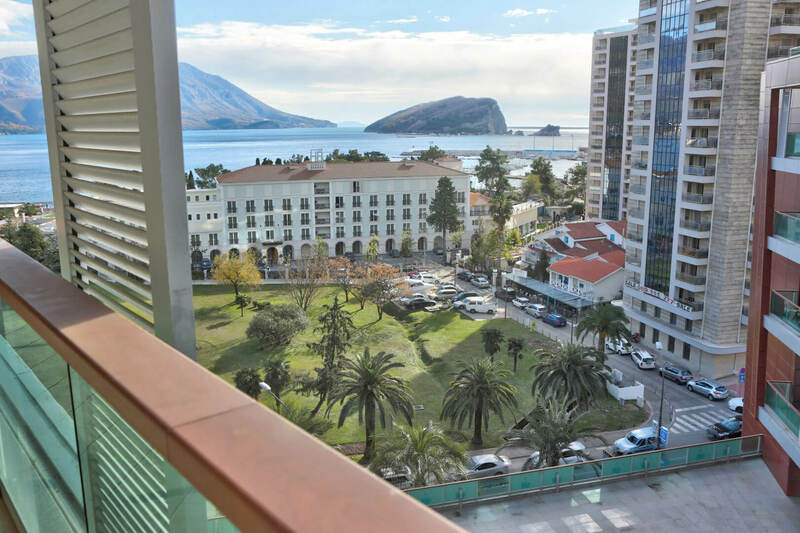 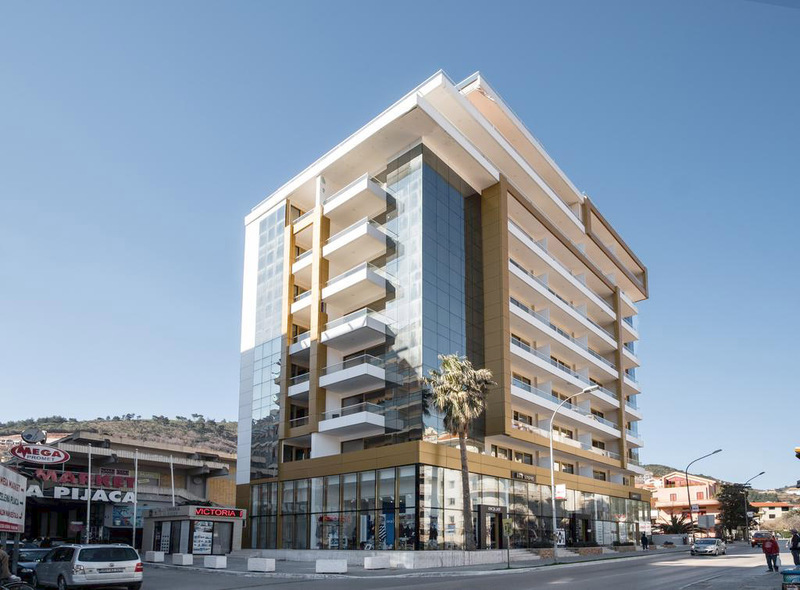 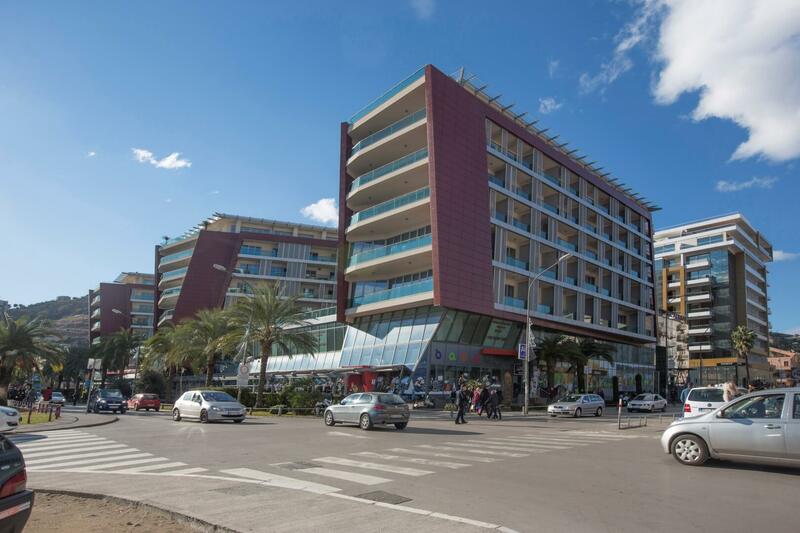 Two bedroom apartment in the center of Budva, on the 6th floor of business and residential complex TQ Plaza, about 100m from the sea and 200m from the Old Town of Budva and the marina. 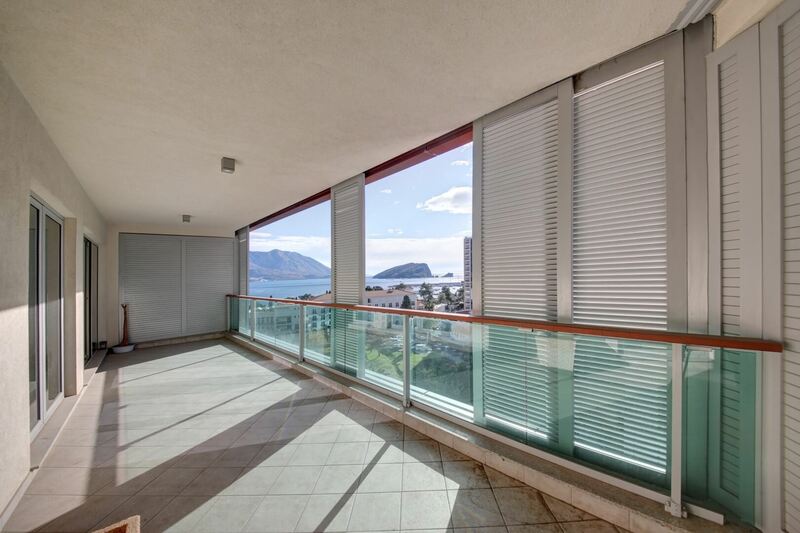 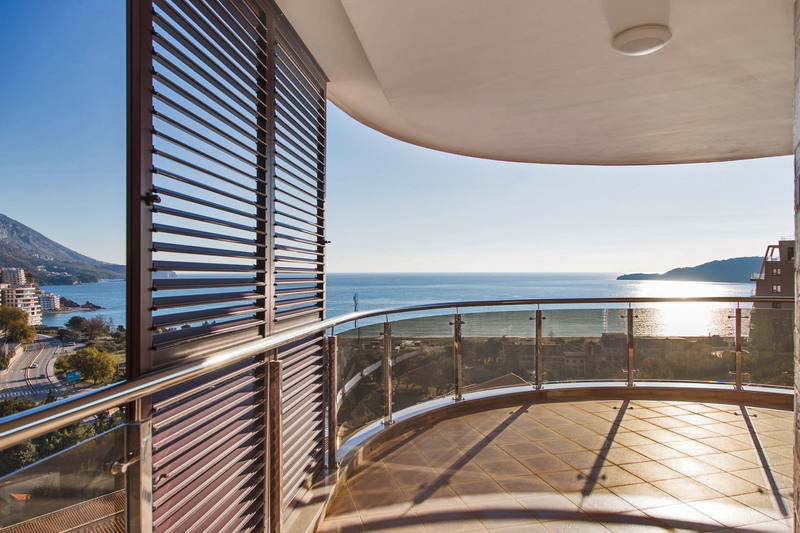 The apartment has a spacious terrace with open and direct sea view. 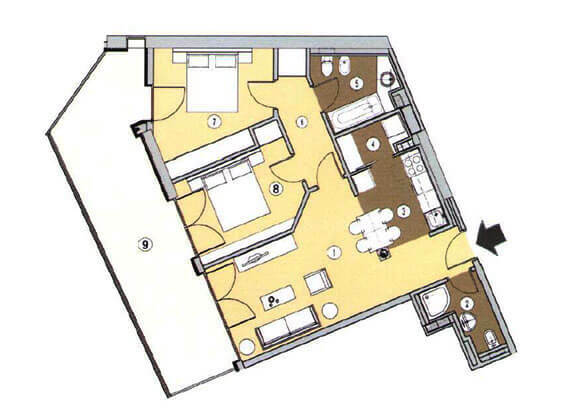 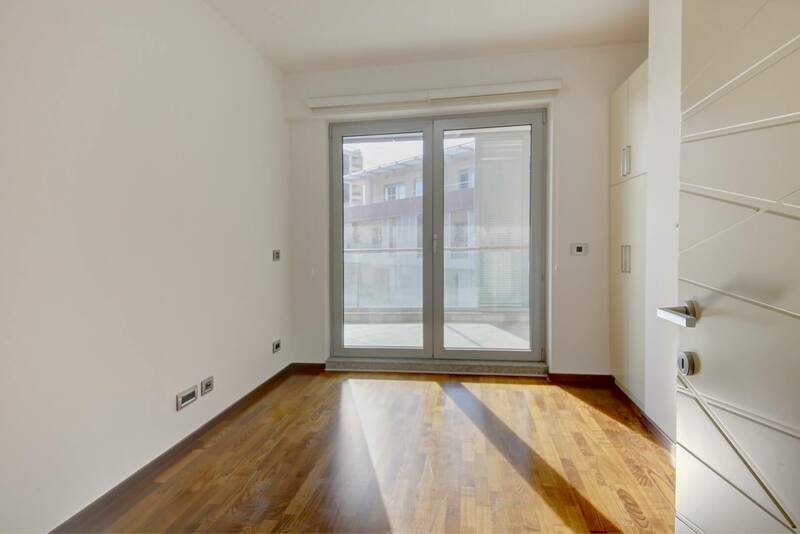 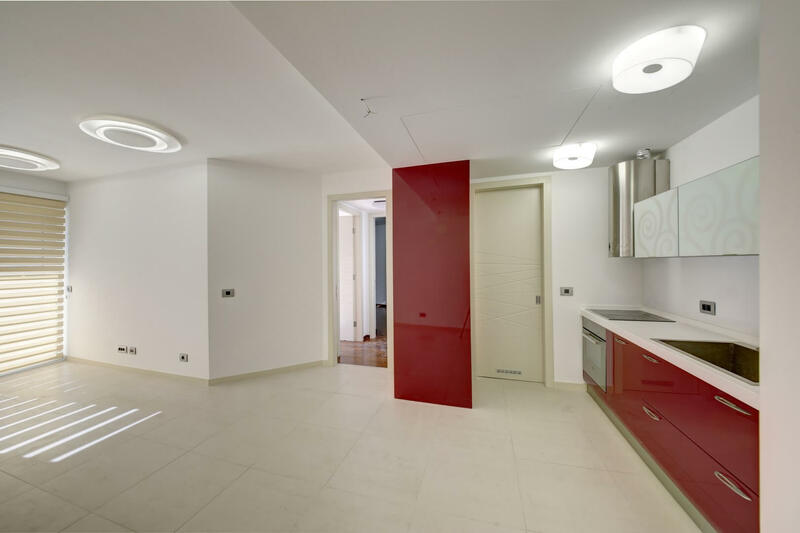 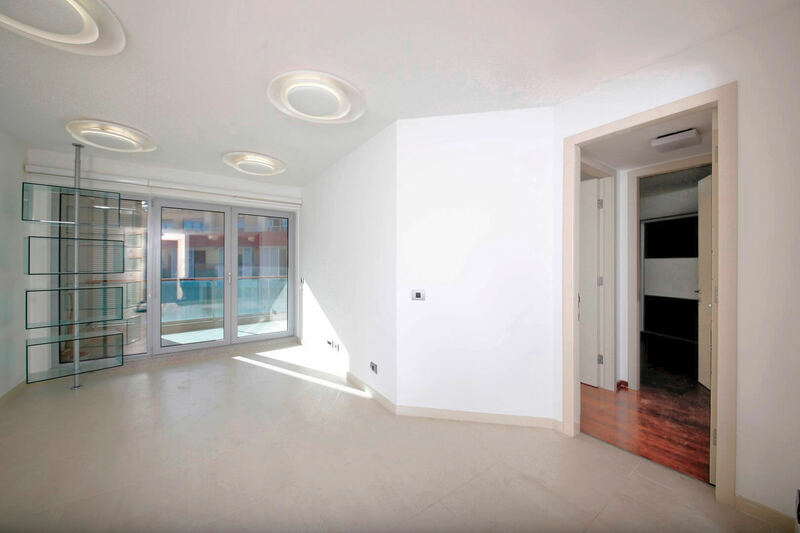 Total area of the apartment is 95m2. 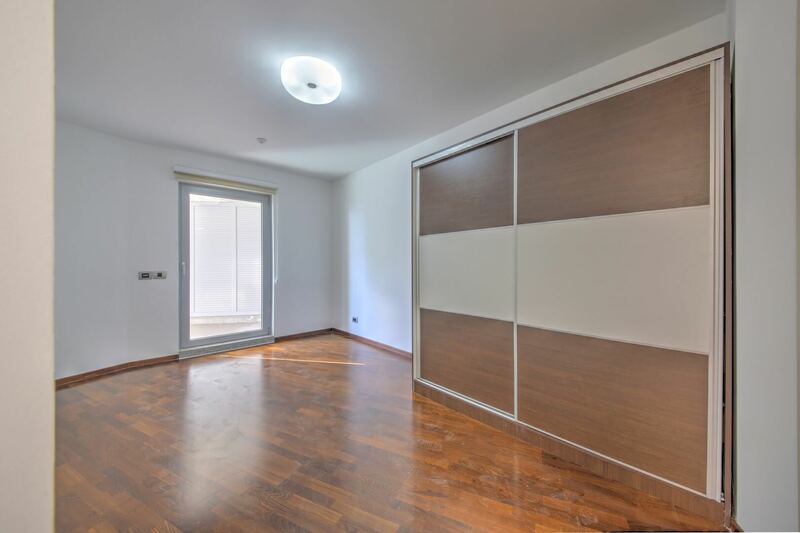 It consists of two bedrooms, large living room, dining room with kitchen, two bathrooms and a terrace, accessed from both bedrooms and the living room. 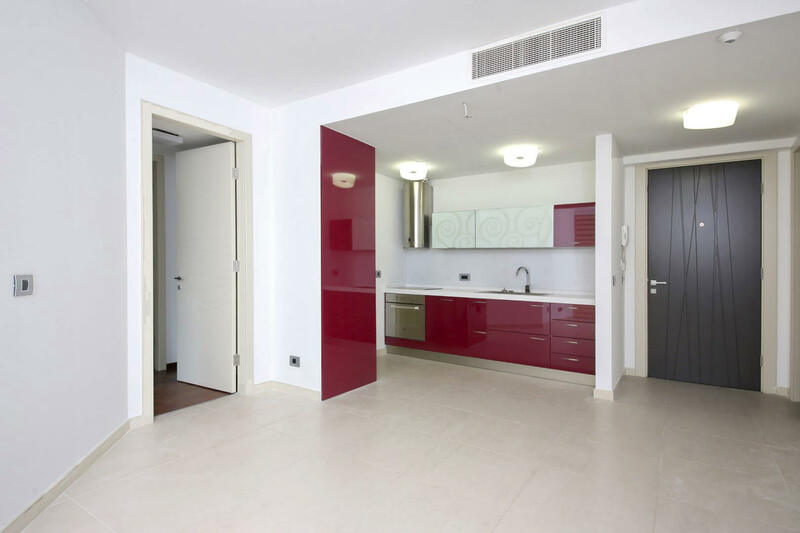 The kitchen is fully equipped with quality kitchen appliances. 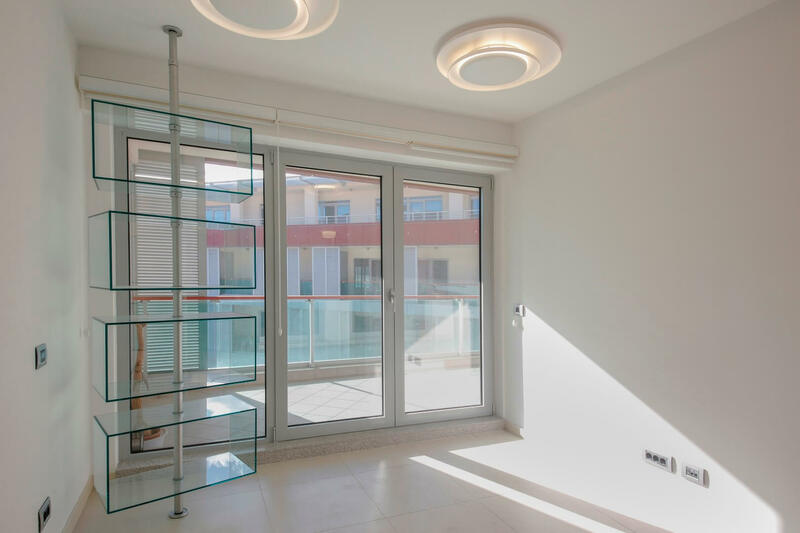 The apartment uses centralized air conditioning system, high-speed wireless internet and video intercom and cable TV. 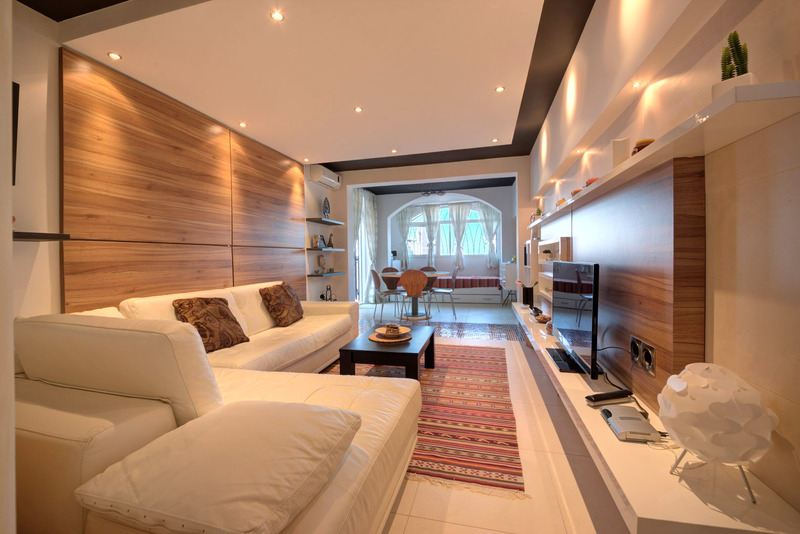 The apartment can be included in the hotel renting system. 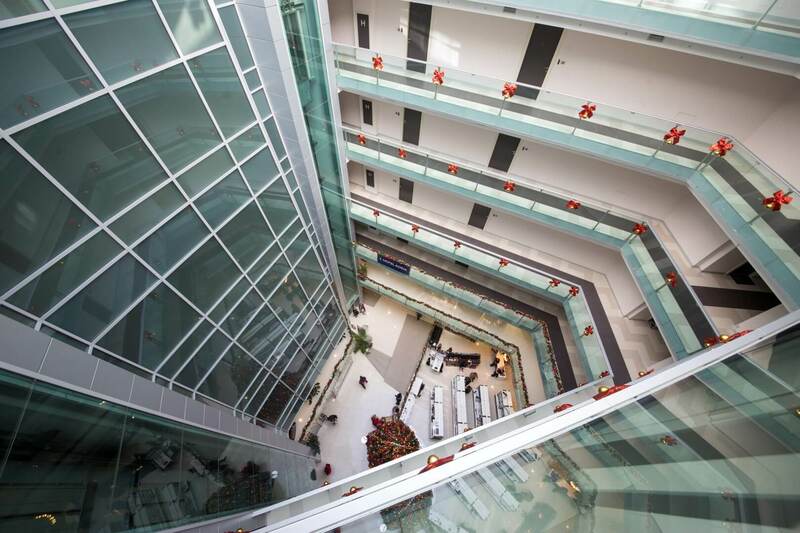 Multifunctional complex TQ Plaza has an area of more than 55,000 m2, located on the 7 floors. 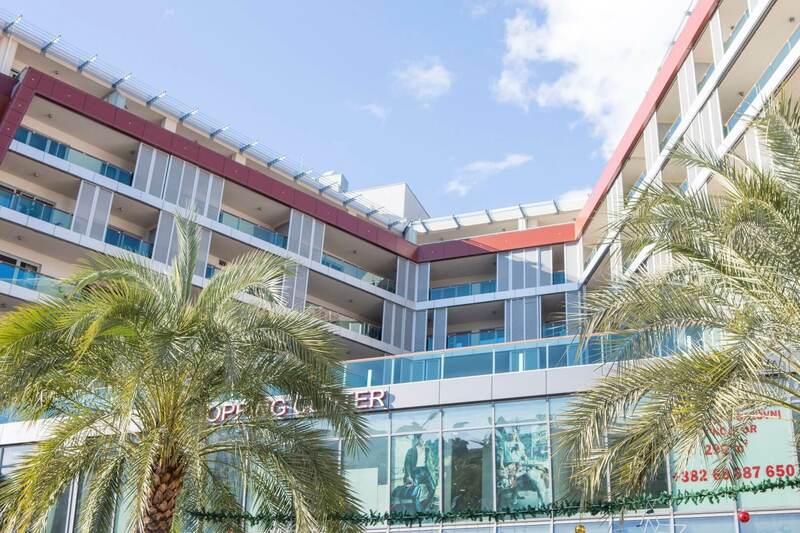 Complex amenities include underground garage, cafes and restaurants, shopping center, supermarket, office space, cinema and a 5-star condo-hotel. 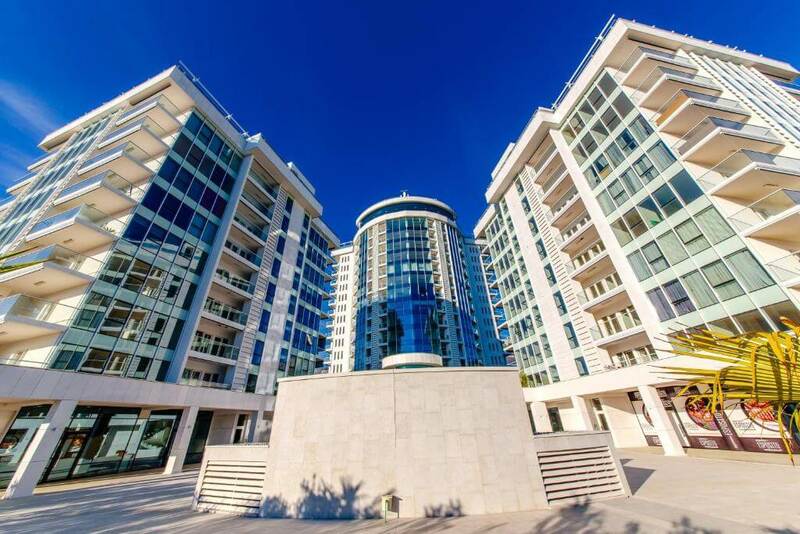 The complex is guarded by security, has video surveillance and fire alarm. 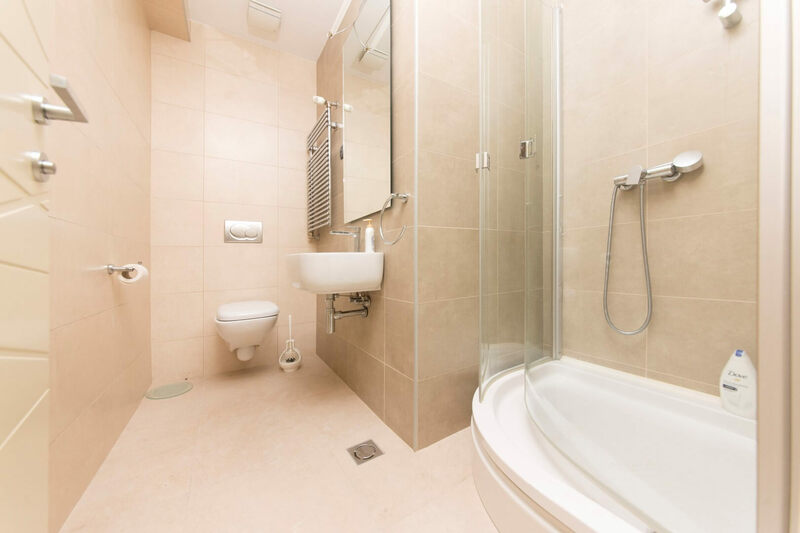 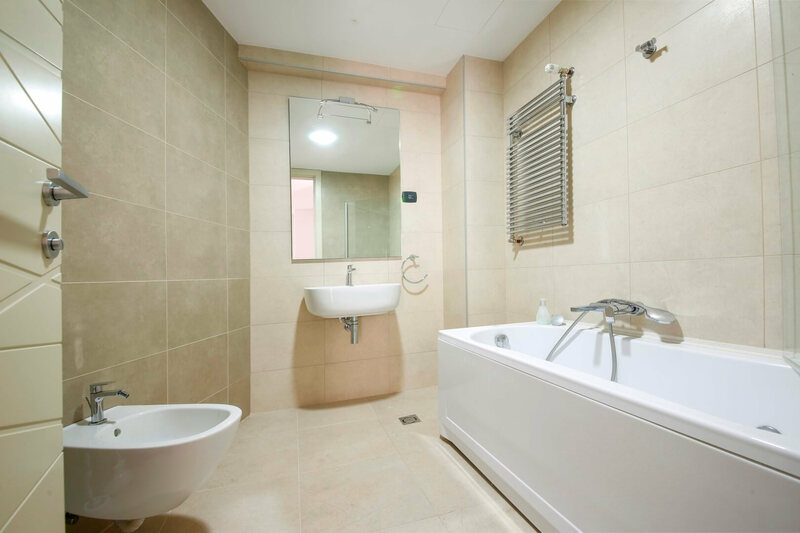 It is managed by professional property management company. 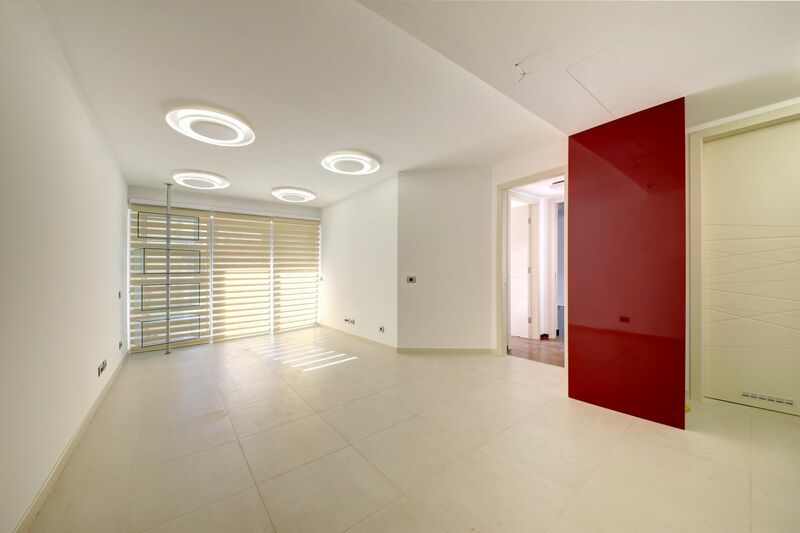 The owner of the apartment has a usage right of а parking lot in the underground garage.